Located 1 1/2 miles South of Dripping Springs—the Gateway to Texas Hill Country and 25 miles from downtown Austin—Howard Ranch is just a short drive from Wimberley to the South and Fredericksburg to the West. Close to all Hill Country destinations, Howard Ranch offers a historical architectural experience designed by Elliot Johnson, with simple lines and utilitarian detailing of a Texas homestead. 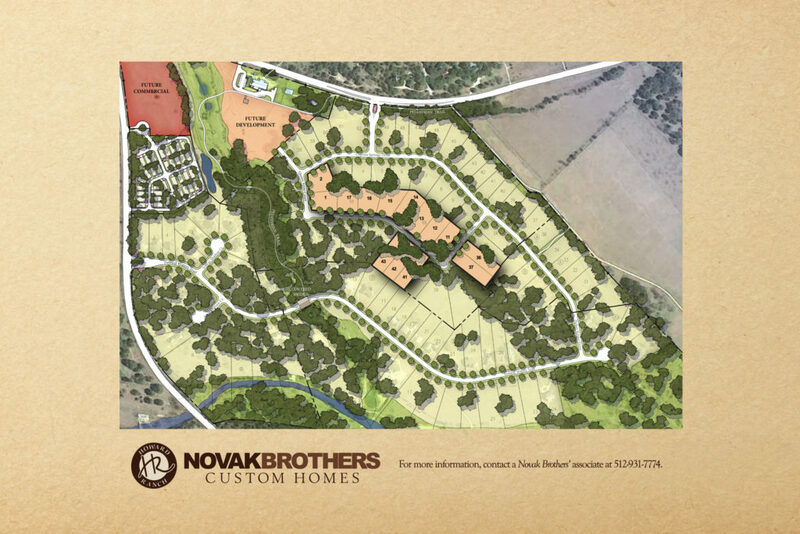 Our first few modern Texas farmhouse style custom homes are shown below, with 15 total custom homes planned, as well as neighborhood businesses and amenities to be situated among 15 acres.